Sharks are known to be highly skilled predators but appear to draw the line at eating their own young. That wasn't always the case. Scientists from Trinity College Dublin, University of Bristol, and Royal Holloway University of London found evidence that roughly 300 million years ago, adult sharks, possibly faced with a dearth of food options, would consume recent offspring. The smoking gun was a piece of fossilized excrement containing juvenile shark teeth. It was found in the Minto Coalfield of New Brunswick, Canada. In regards to the specific sort of shark that engaged in cannibalism, Aodhán Ó Gogáin, one of the study's researchers identified it as an Orthacanthus, a "...a three-metre-long...shark with a dorsal spine, an eel-like body, and tricusped teeth." 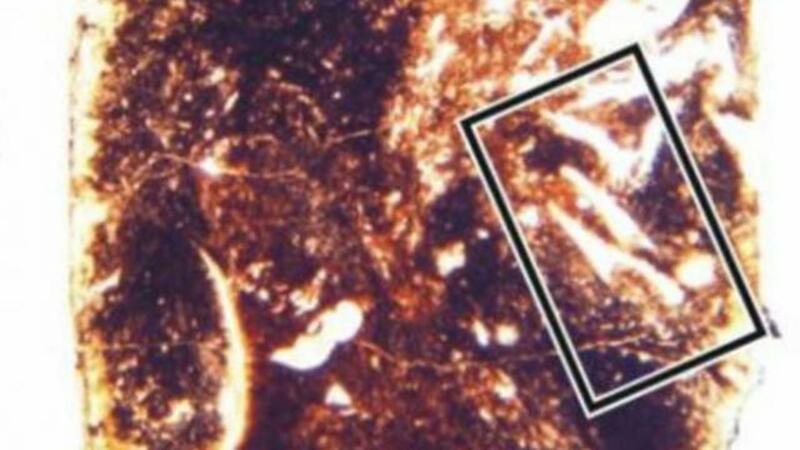 Gogáin also noted that "there is already evidence from fossilised stomach contents that ancient sharks like Orthacanthus preyed on amphibians and other fish, but this is the first evidence that these sharks also ate the young of their own species."